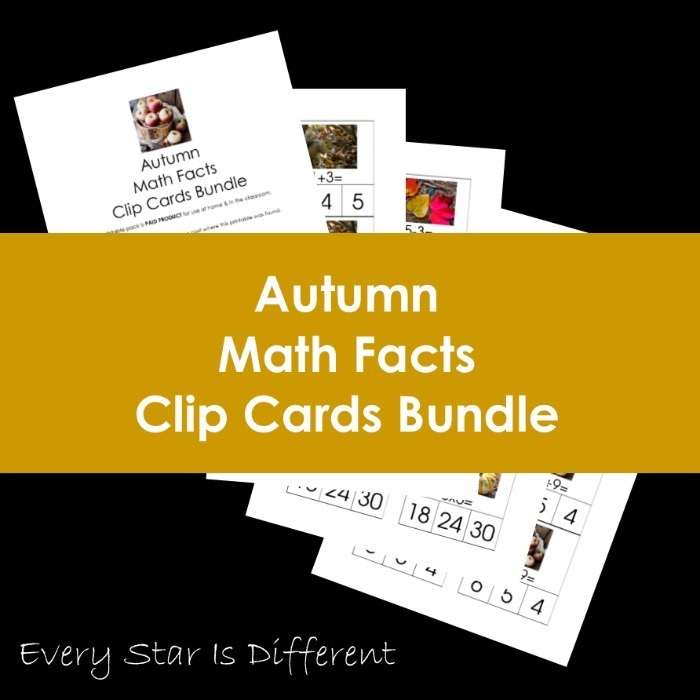 Welcome to the Every Star Is Different Shop where you can find incredible resources to fit the individual needs of your children and students. 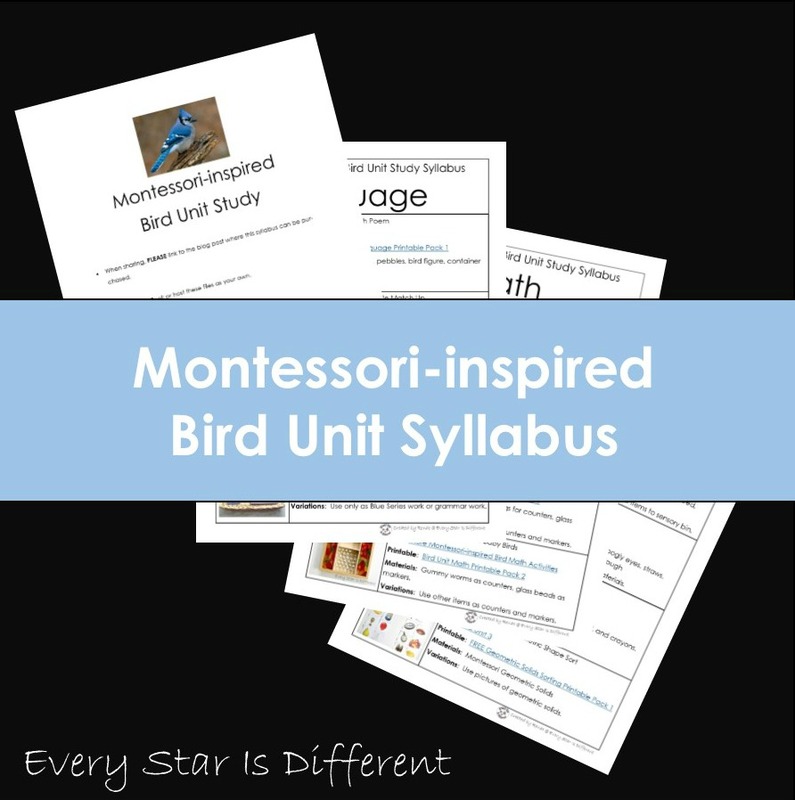 Our products are designed with the individual in mind, knowing that one size does not fit all. 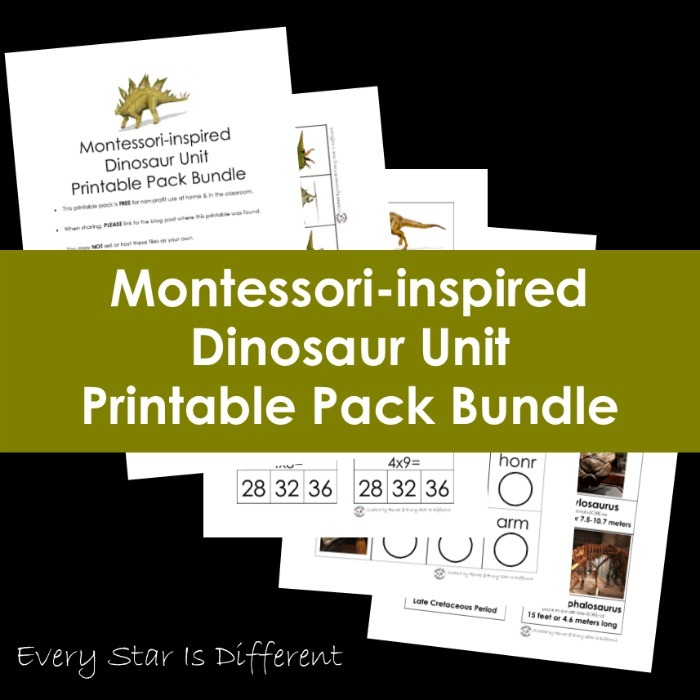 Planning and preparing materials to teach children can be very time consuming and at times frustrating. 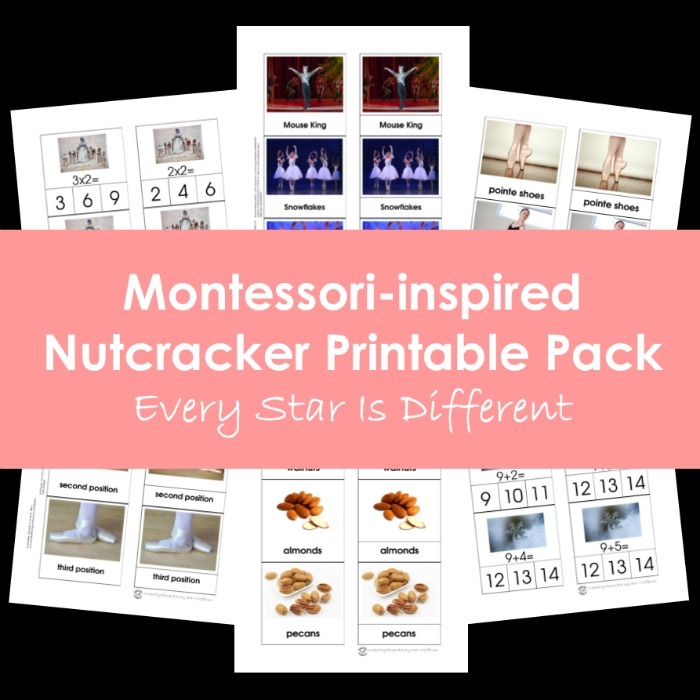 Finding free printables and activity ideas that work for your child can be such a challenge. Our Montessori-inspired syllabi include everything you need to put together an amazing Montessori-inspired unit study. 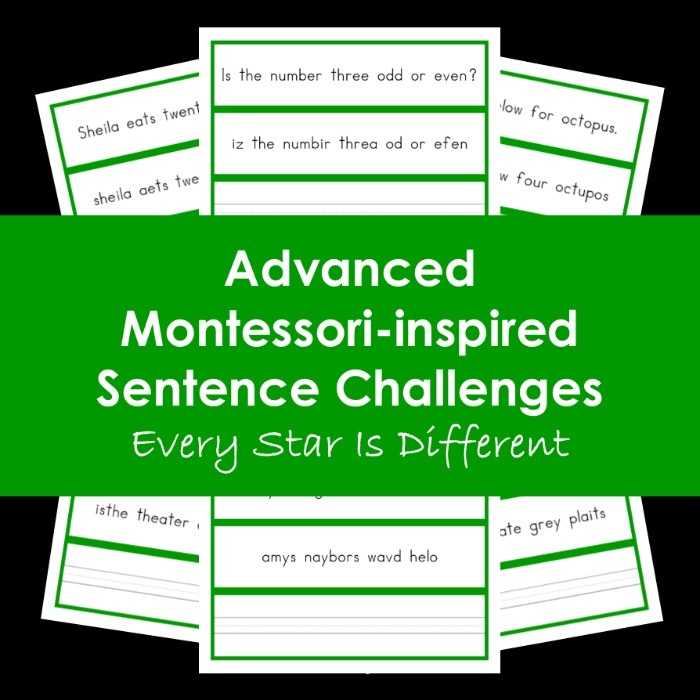 Multiple activity ideas are presented for each subject area. 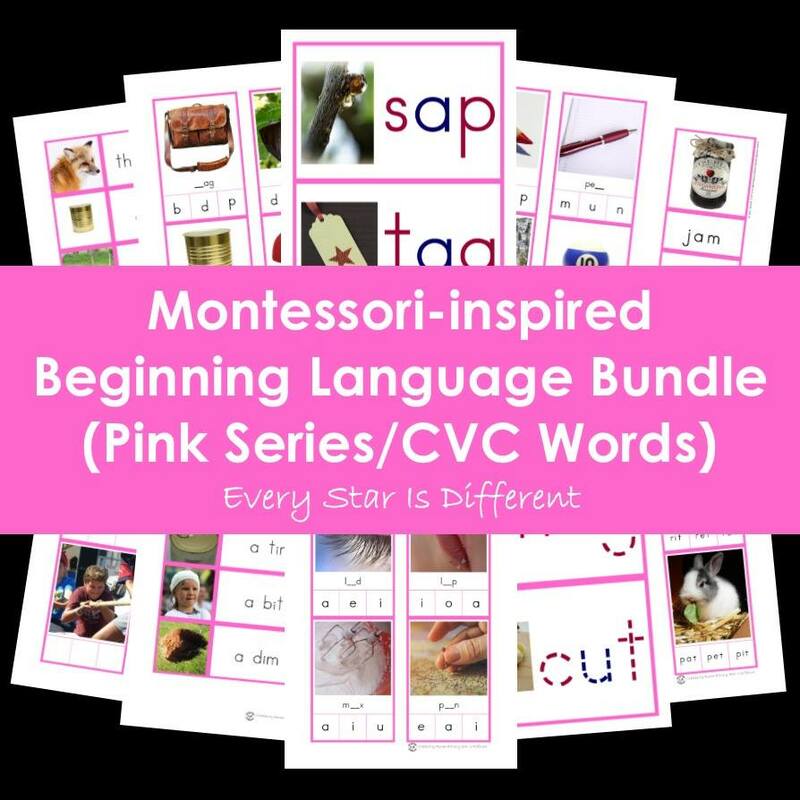 Links to free printables and further instructions are all in one place. 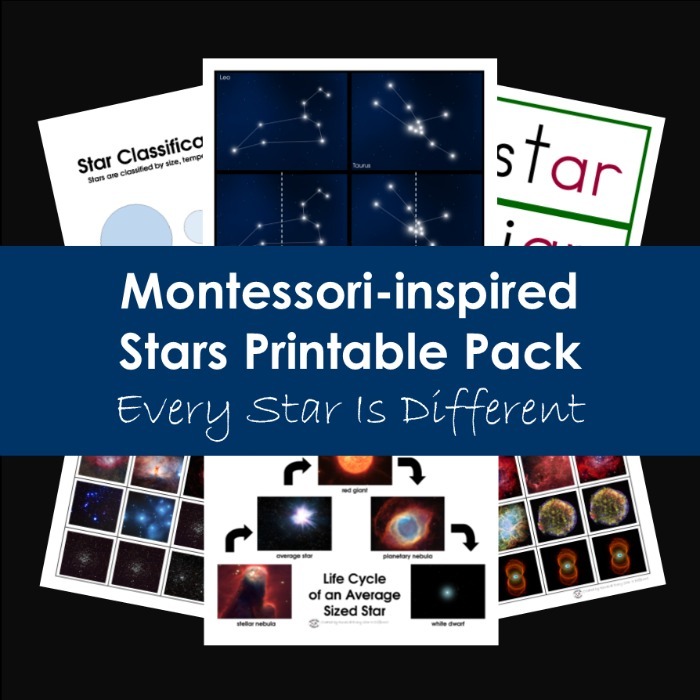 Variations are included in case you don't have the exact materials recommended. 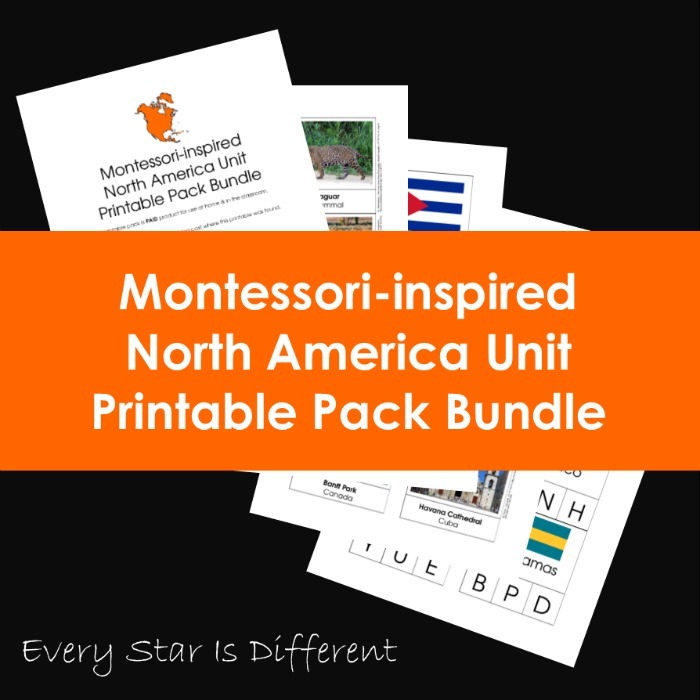 Activities vary to accommodate the growing needs of preschool children ages 3-6. Are you running short on time? Consider purchasing one of our printable pack bundles to go along with the corresponding syllabus. 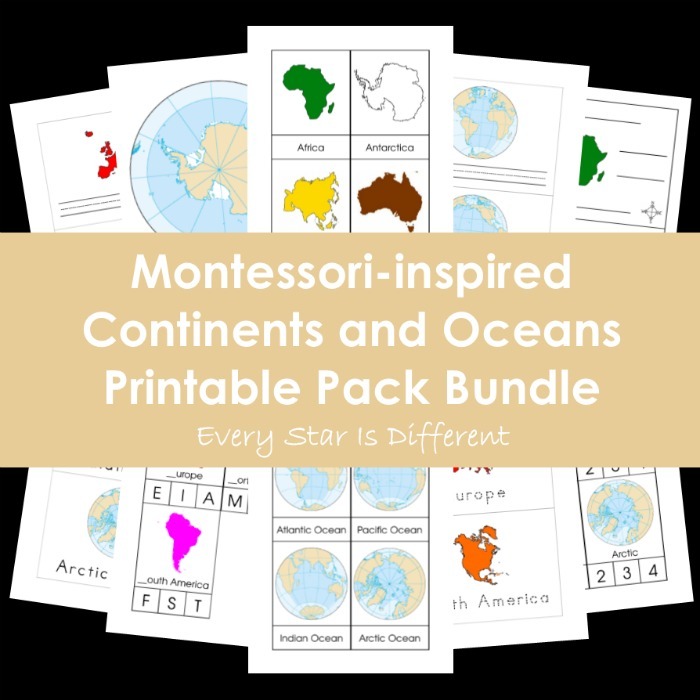 There can never be enough Montessori inspired continent work in the classroom. 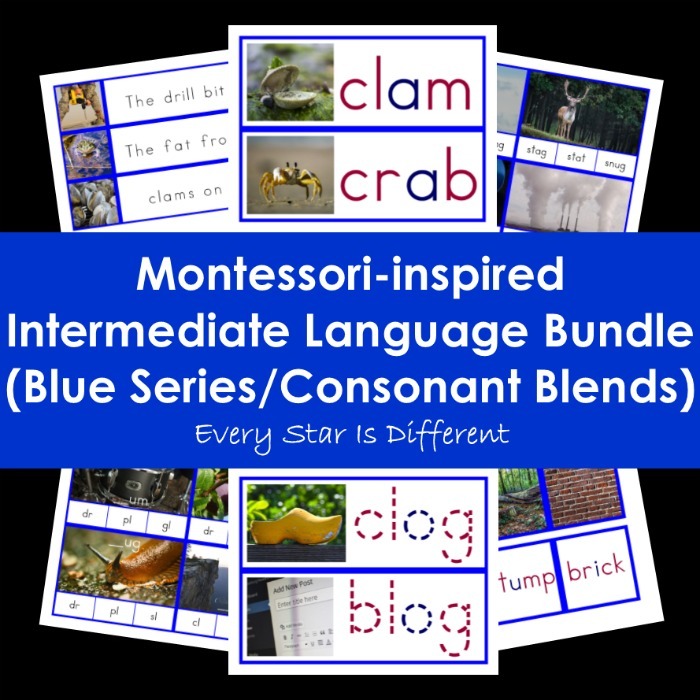 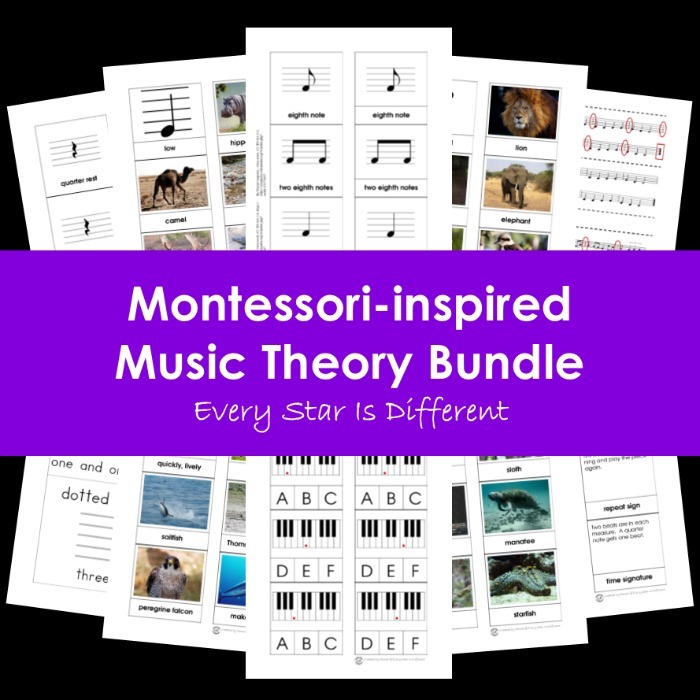 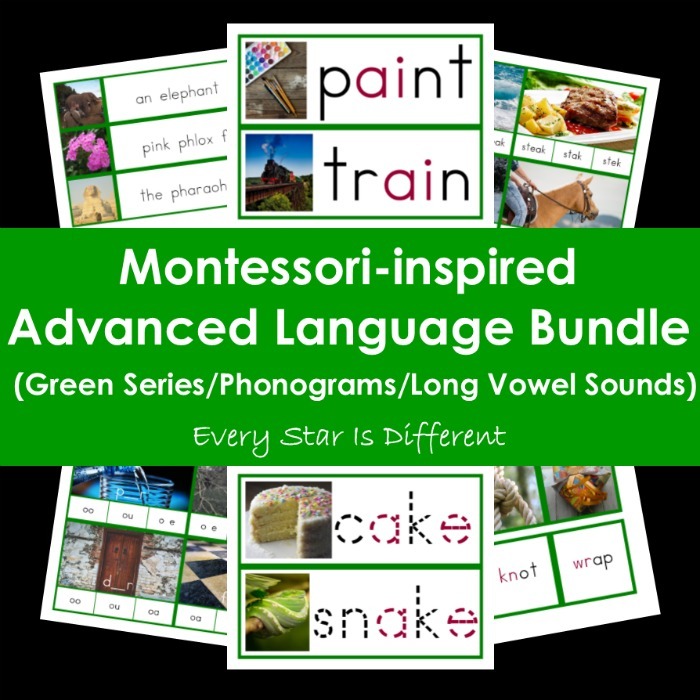 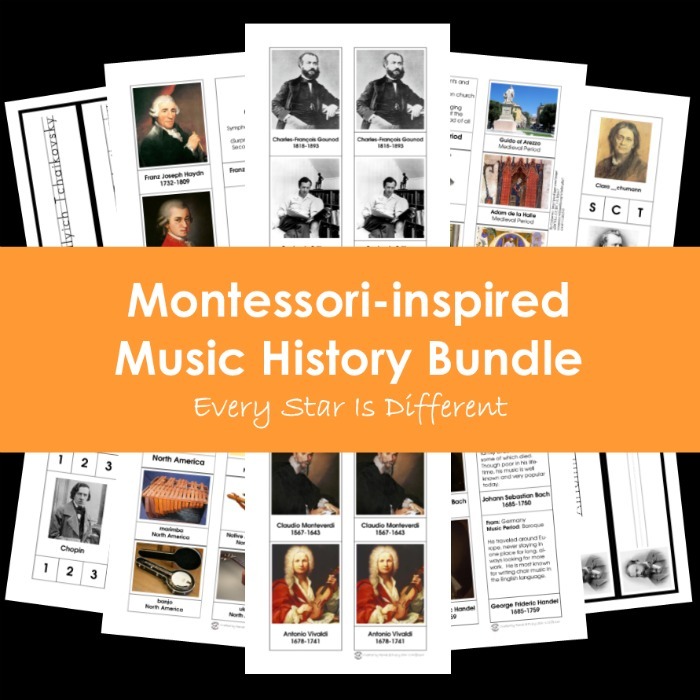 These bundles include work for every major subject area and are sure to be a hit! 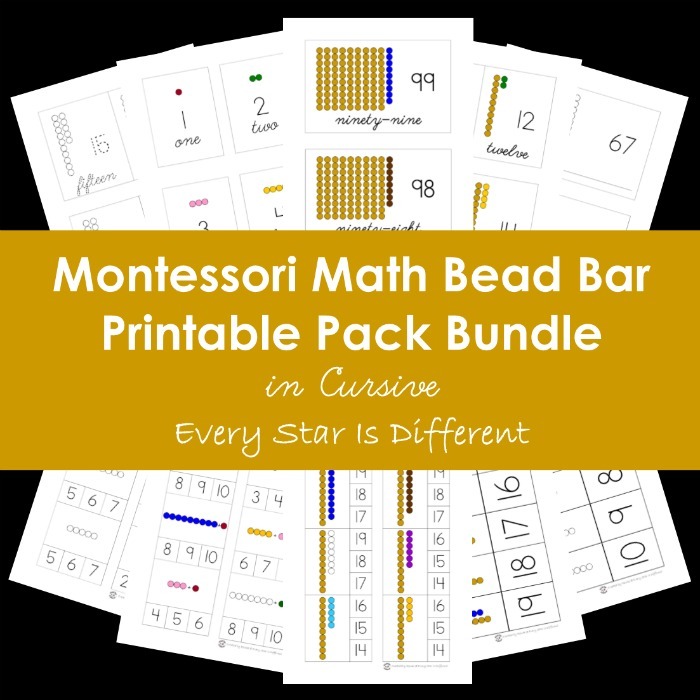 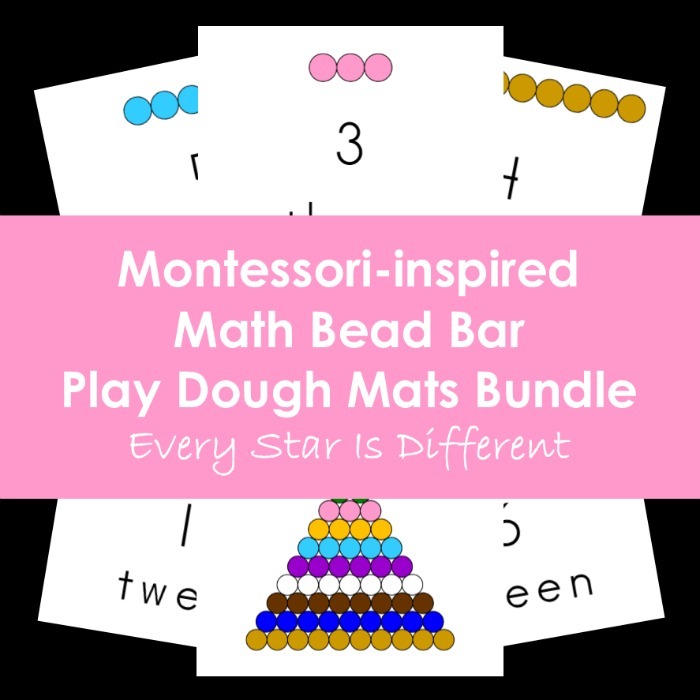 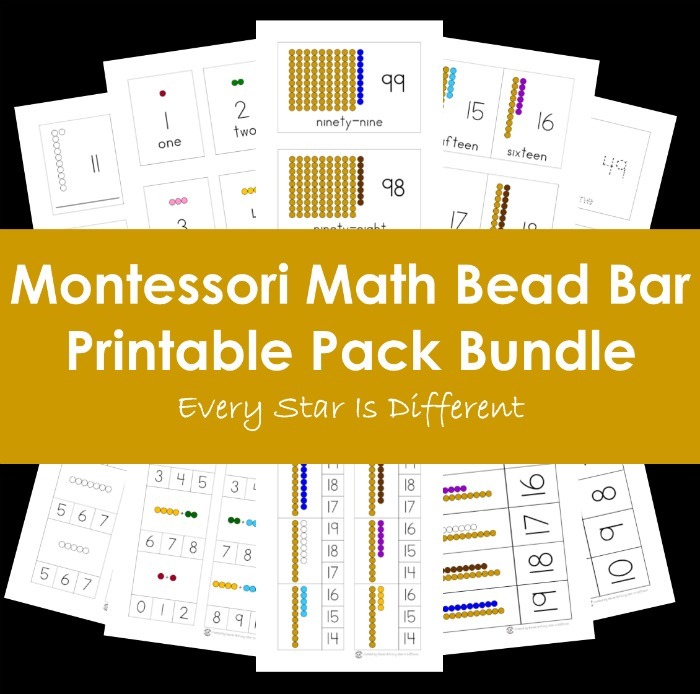 It can be difficult to find great Montessori math materials, especially ones that provide you with all that you need in one place. 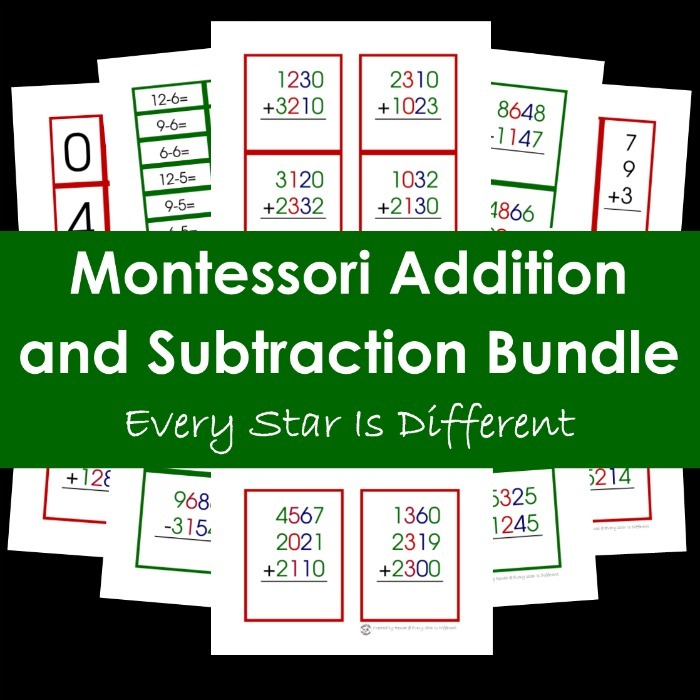 These bundles are designed to do exactly that! They also are designed to be used with traditional Montessori materials. 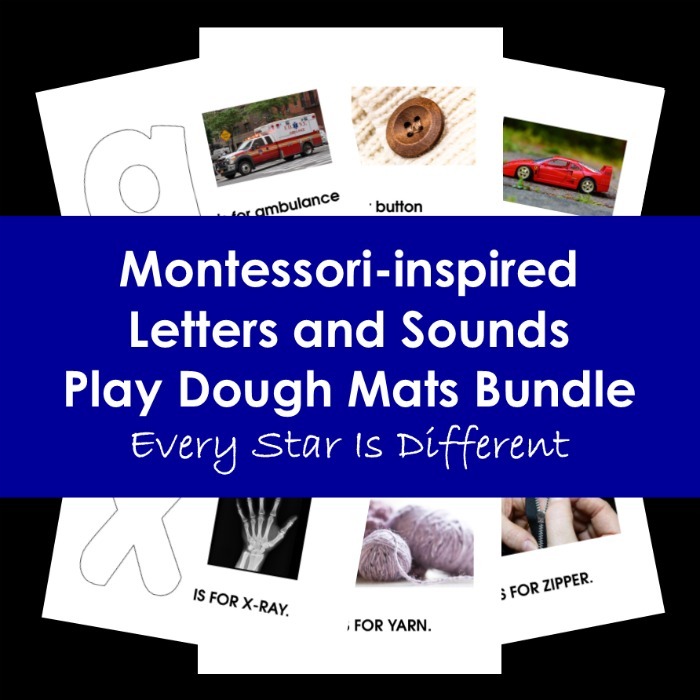 Language can be one of the trickiest subjects to teach in the Montessori curriculum. 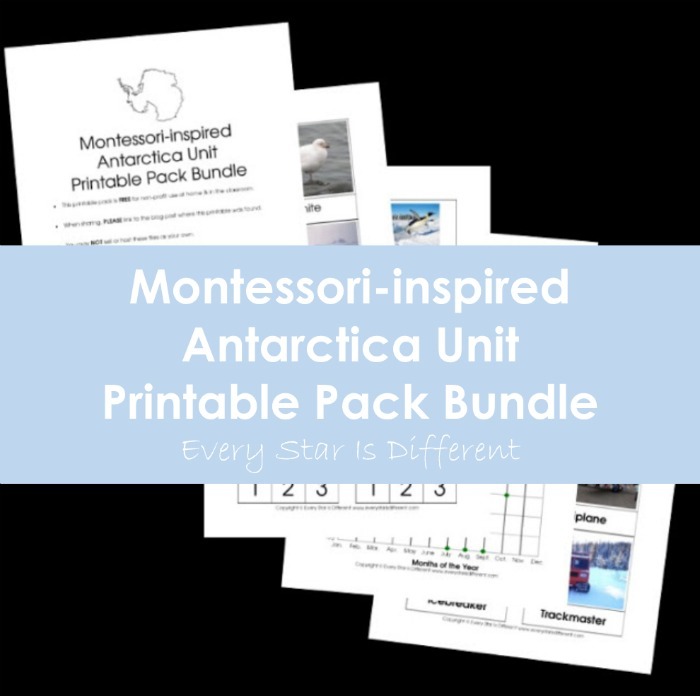 The bundles below have helped us along on our journey and made such a difference. 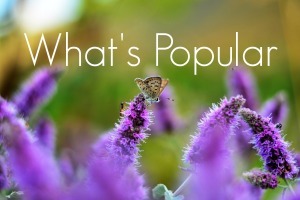 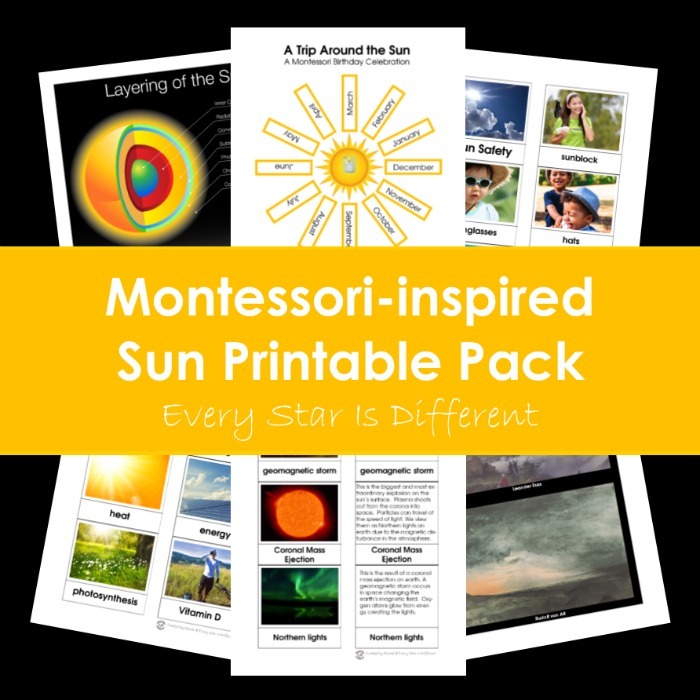 All are designed to be used with original materials or to be a supplement to them. 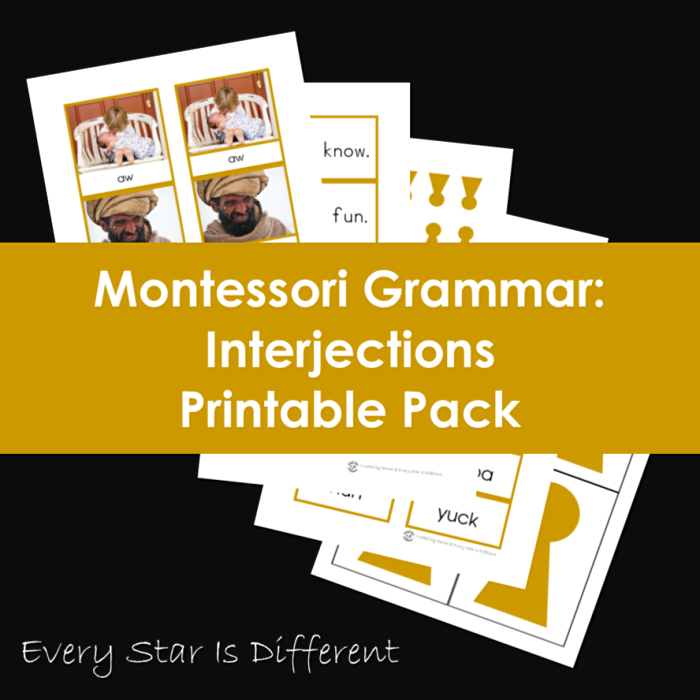 The Montessori Grammar Symbols are an absolutely brilliant tool developed to teach grammar concepts in the classroom. When paired with fabulous printables they become the ultimate teaching tool. 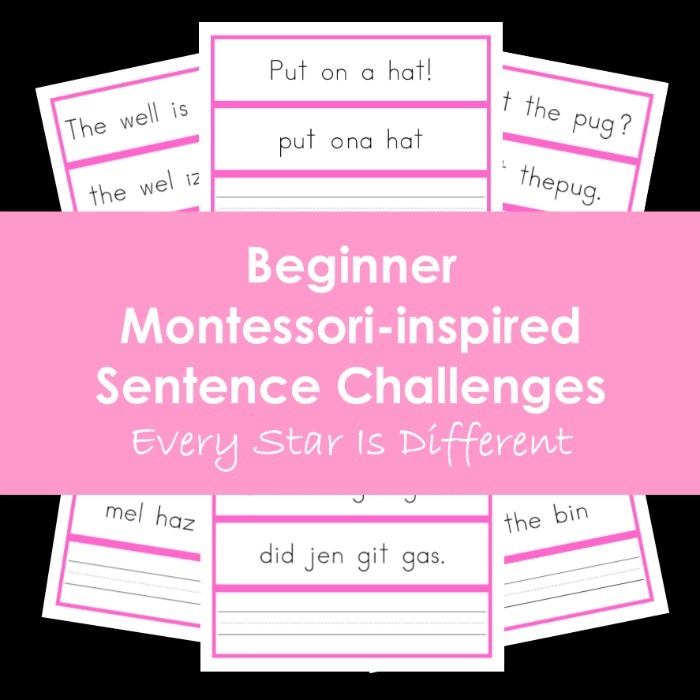 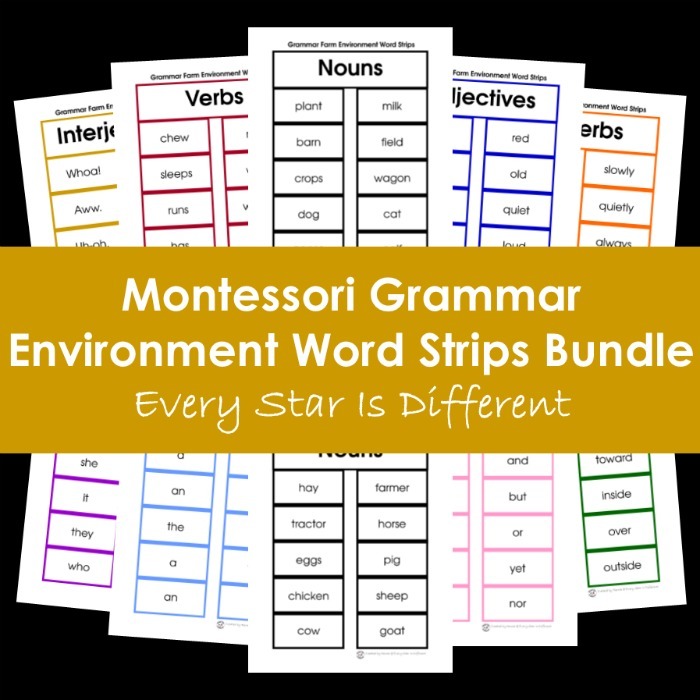 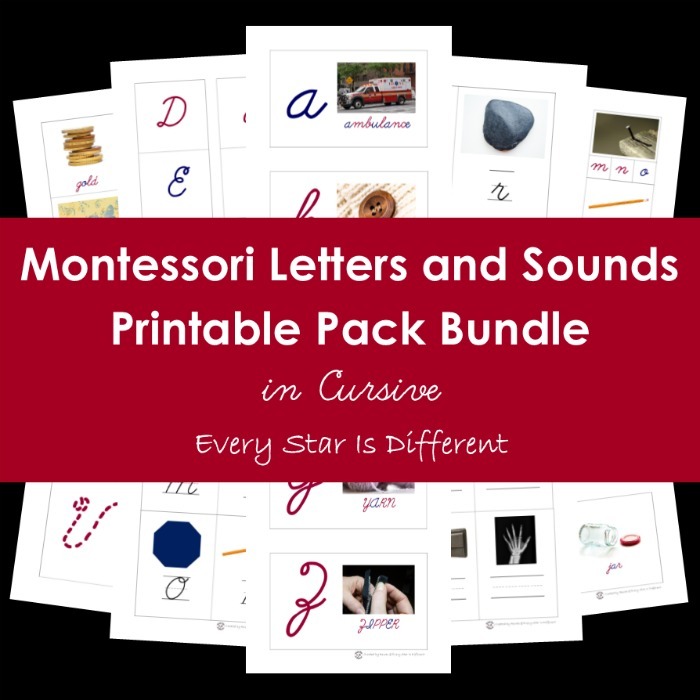 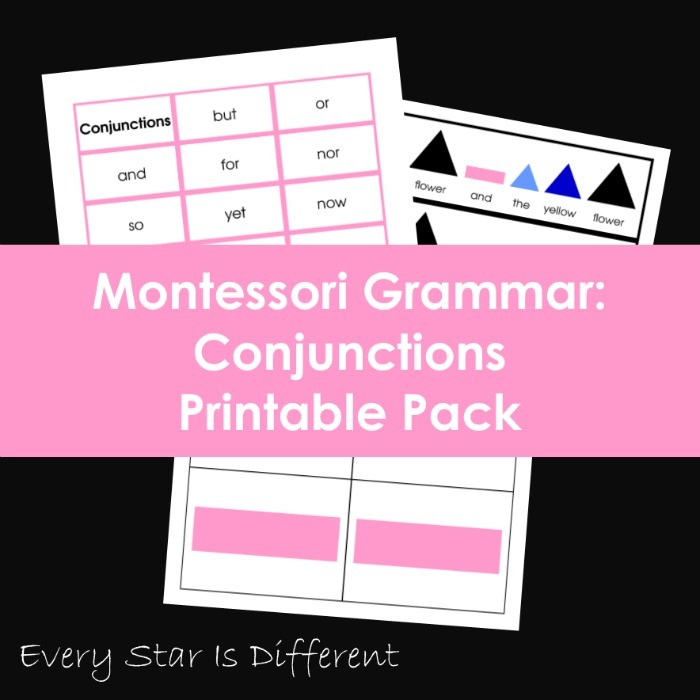 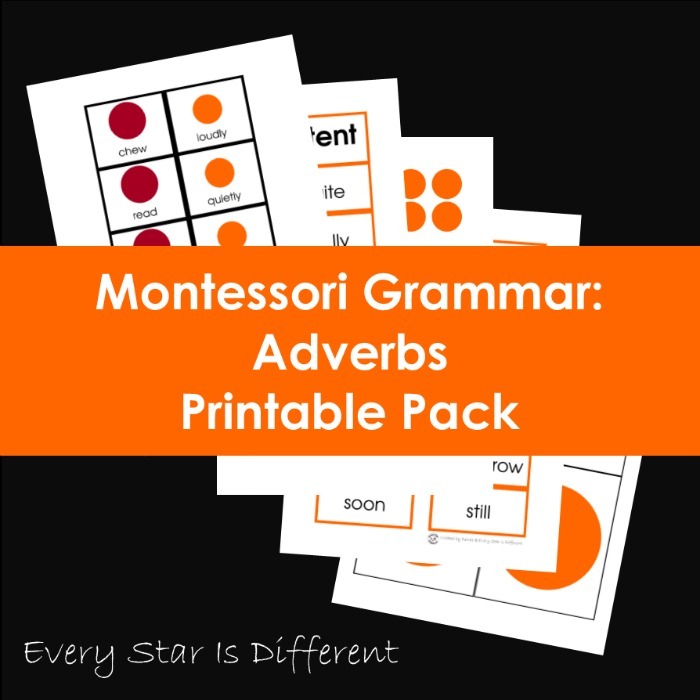 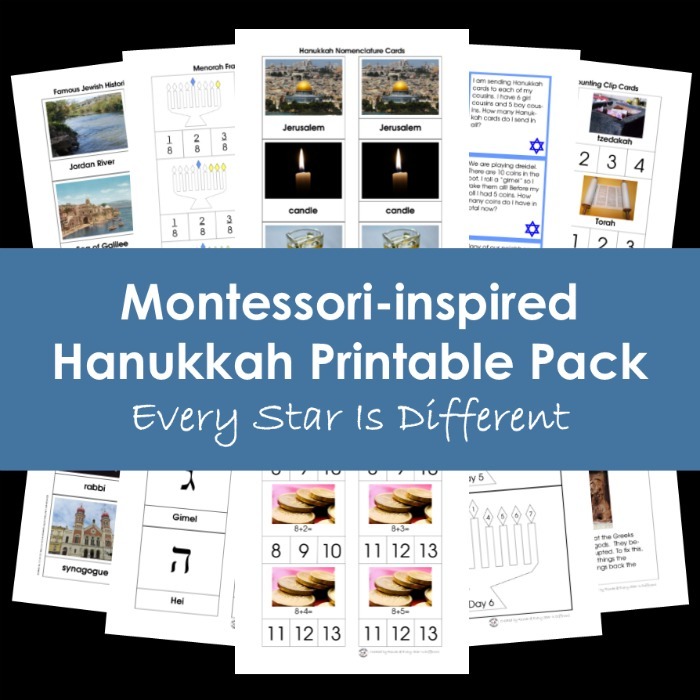 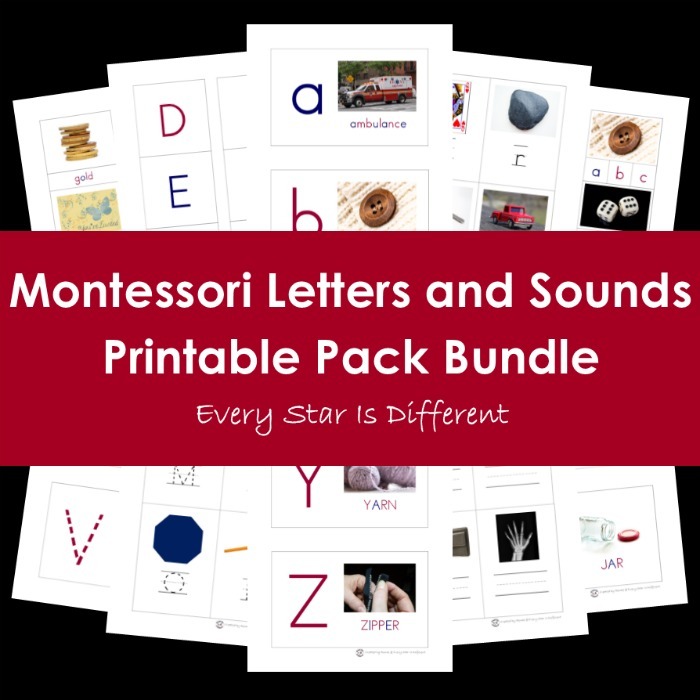 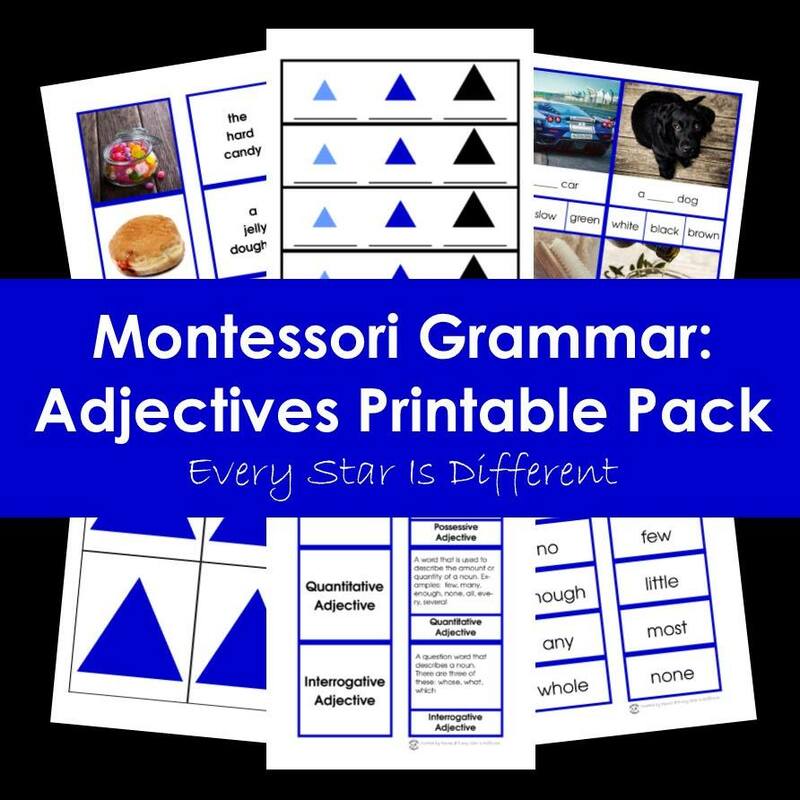 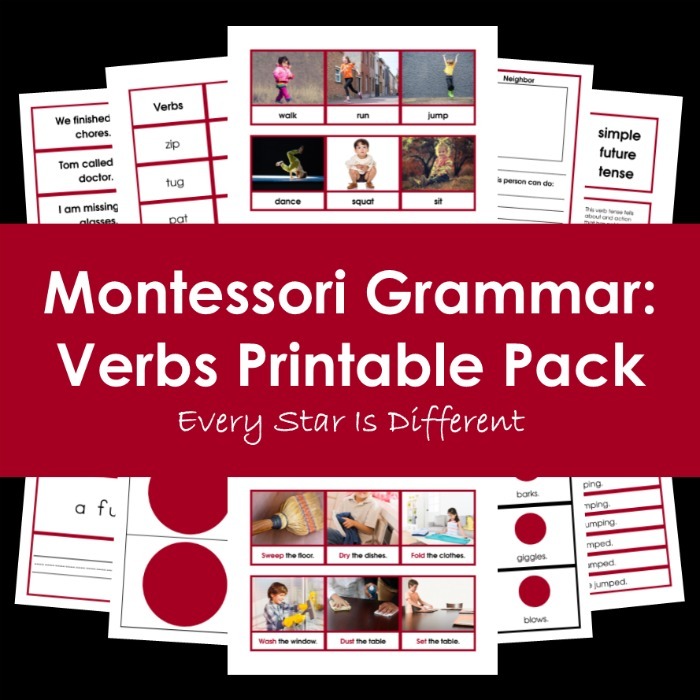 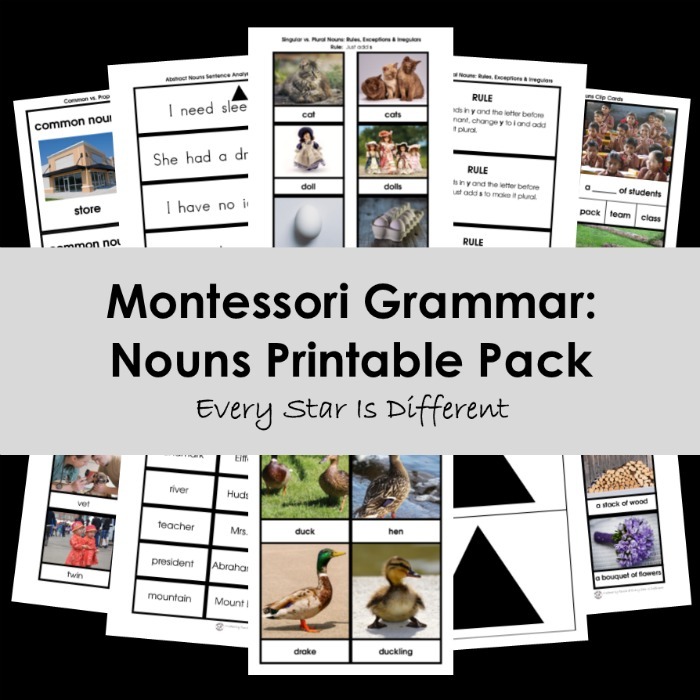 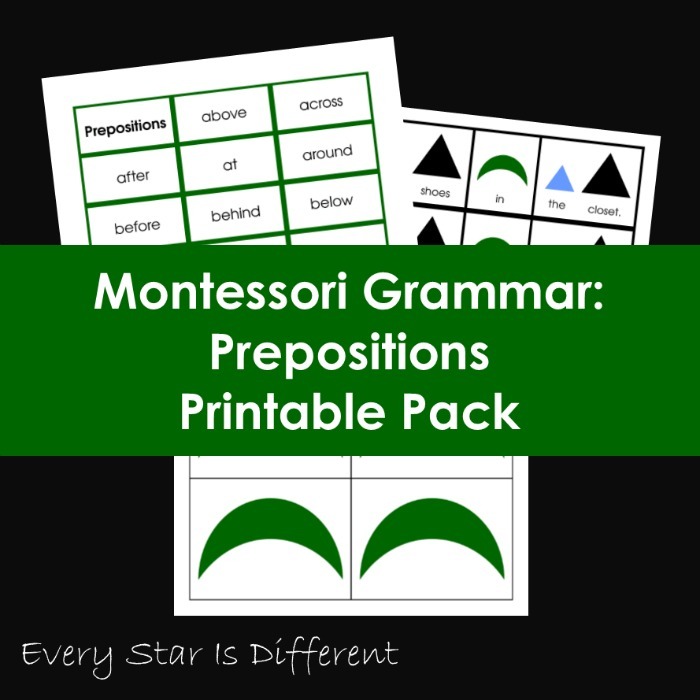 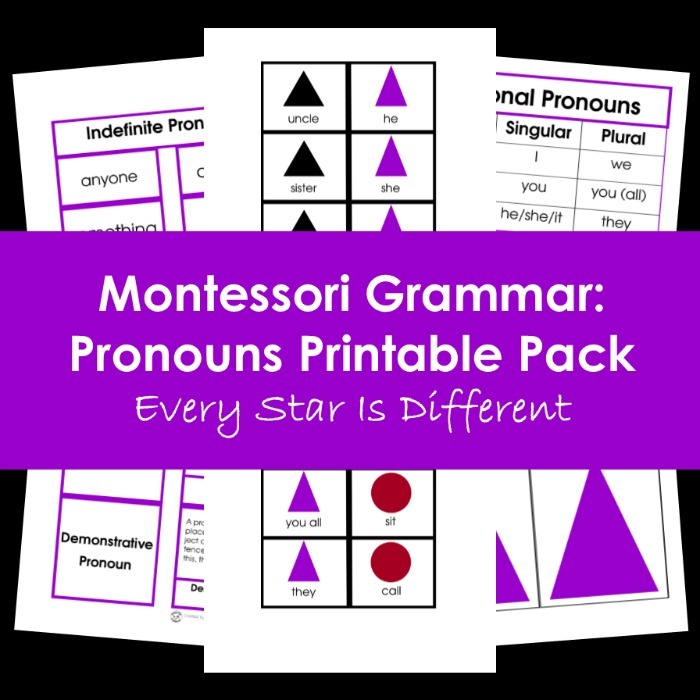 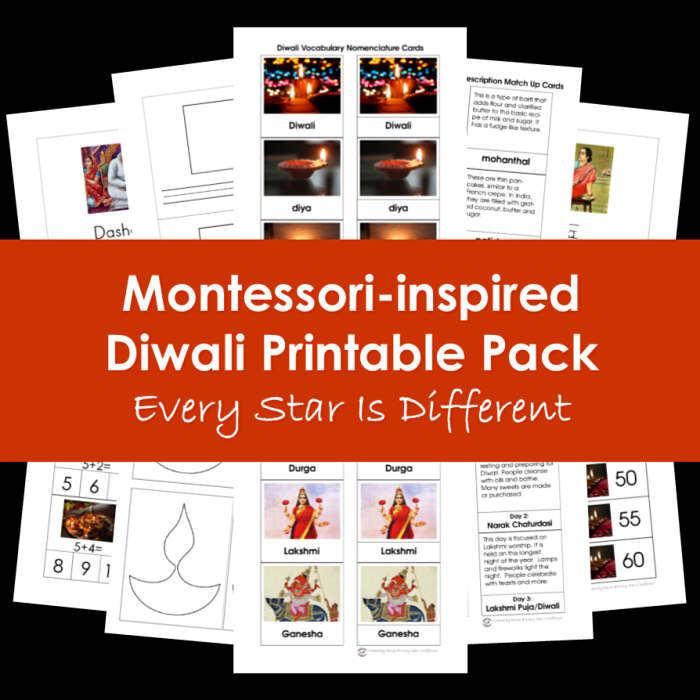 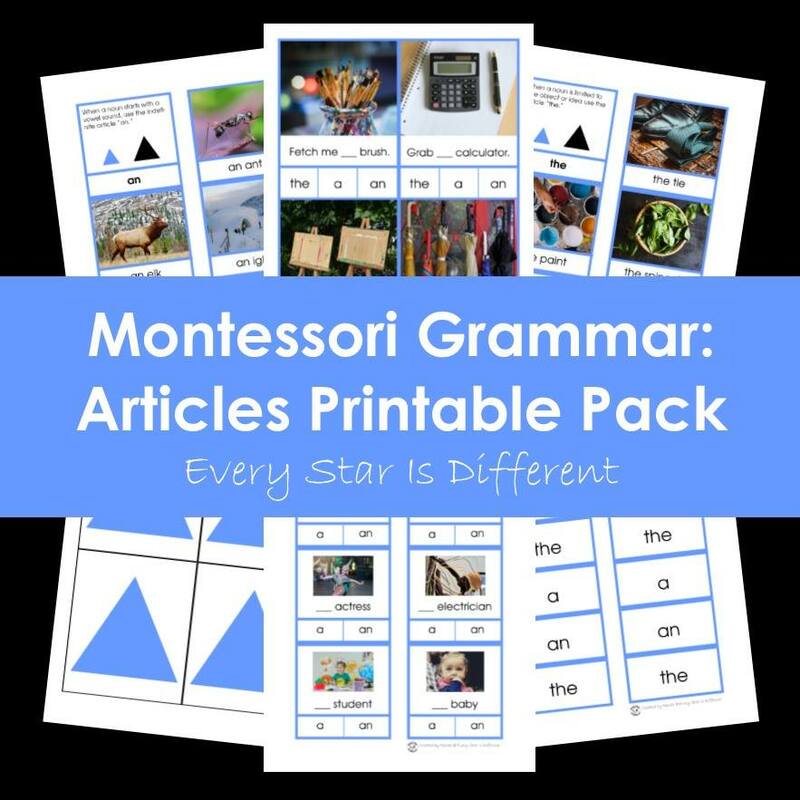 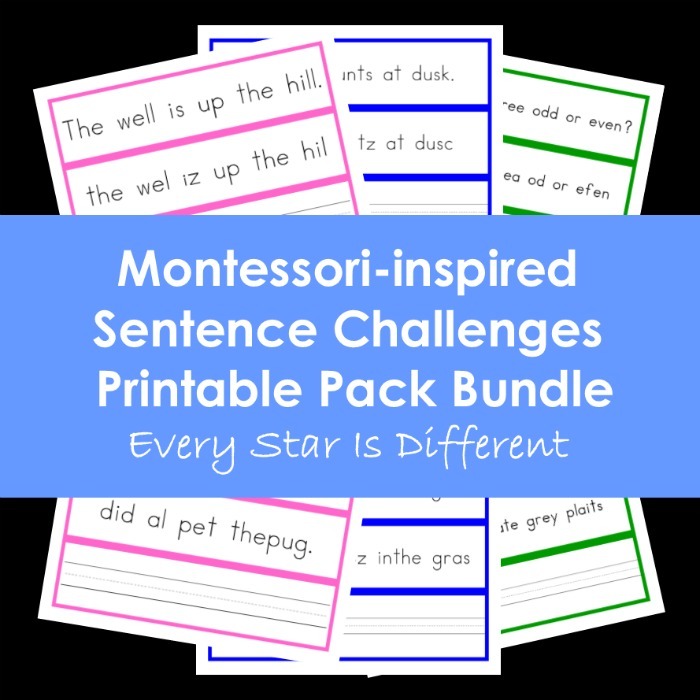 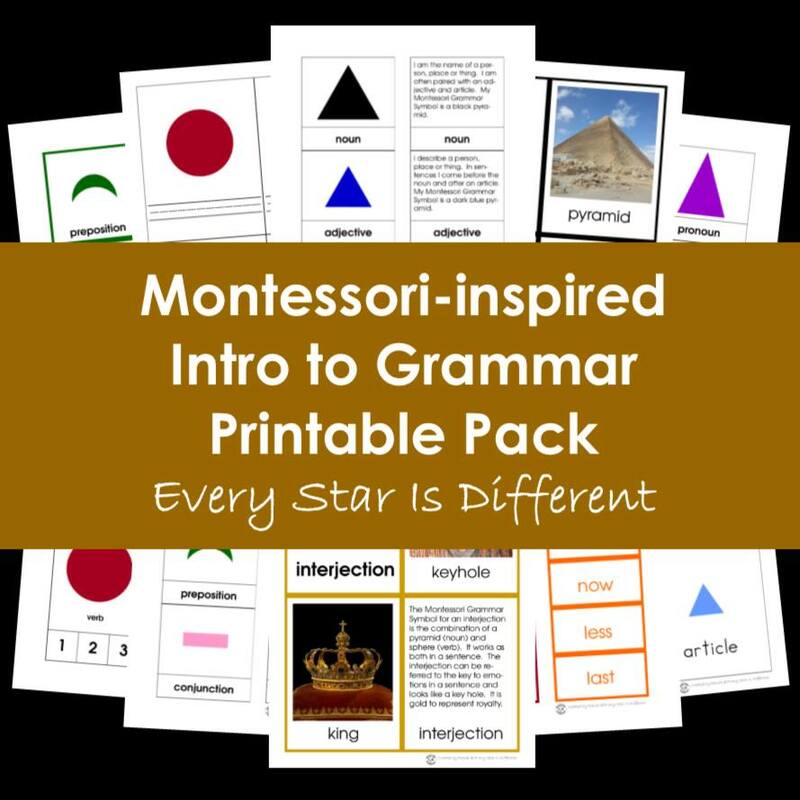 These printable packs were developed to go along with the Montessori grammar curriculum, breaking down each concept to it's simplest terms to help all children master grammar concepts. Science can be very overwhelming for some to teach and for others to learn. 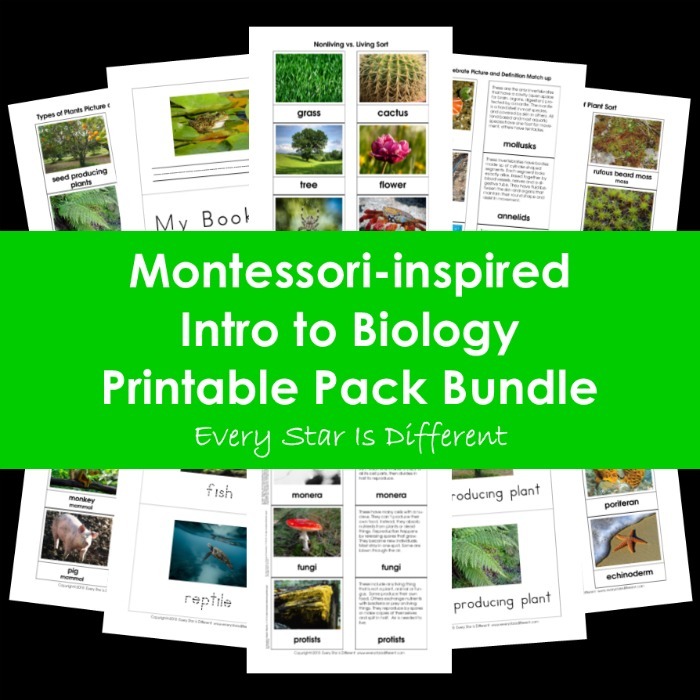 These printable pack bundles have been designed to help children learn about plants, animals and other science concepts in ways that best fit their learning style. They are also a great way to help teachers obtain everything they needs for fabulous fun and learning. 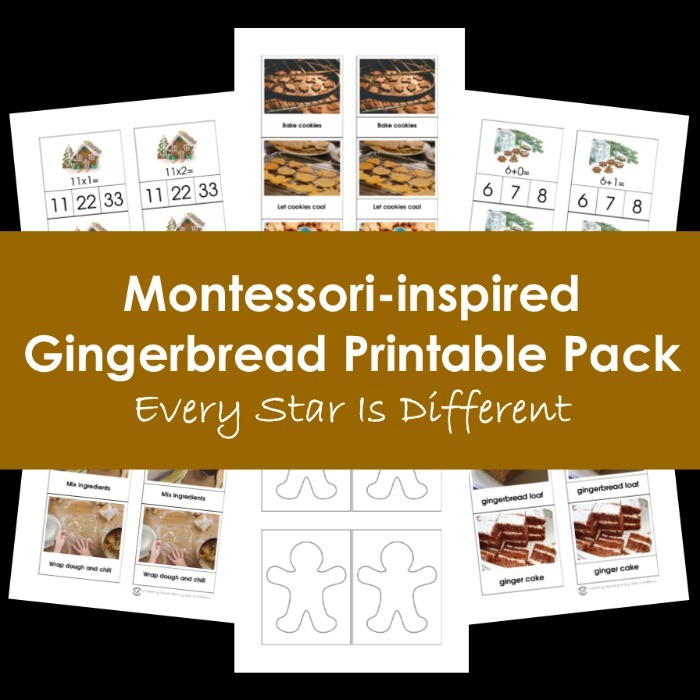 An added bonus is that all of these printables are designed with special needs kids in mind. 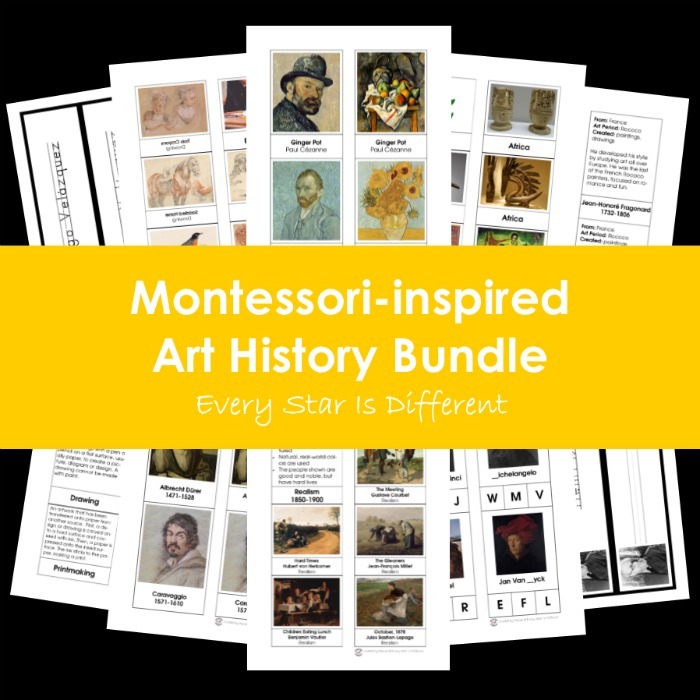 I can't think of a time when I'm not looking for high quality Montessori art and music resources for our classroom. 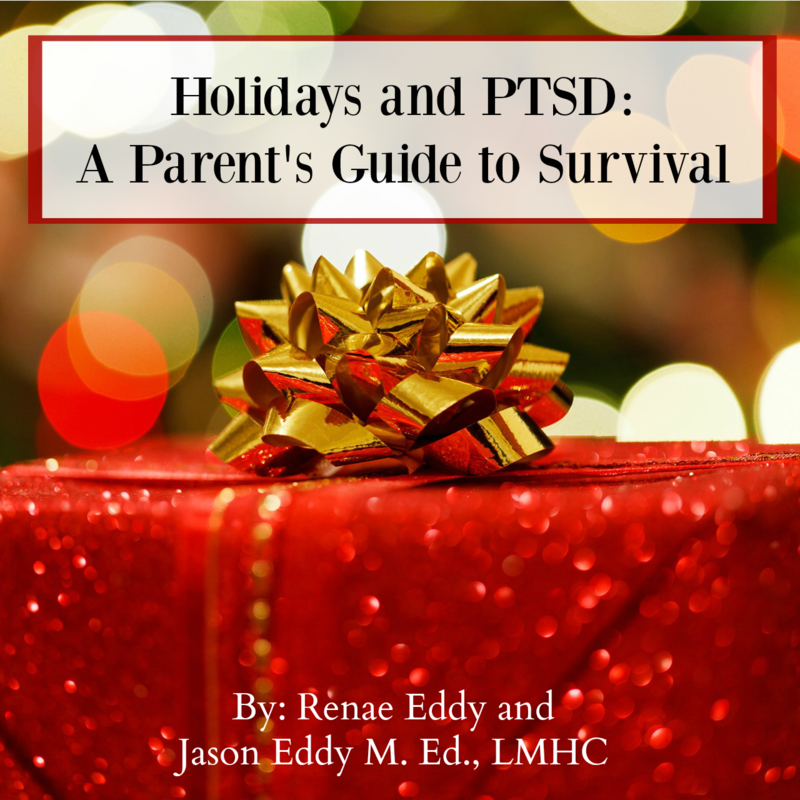 They are so hard to find! 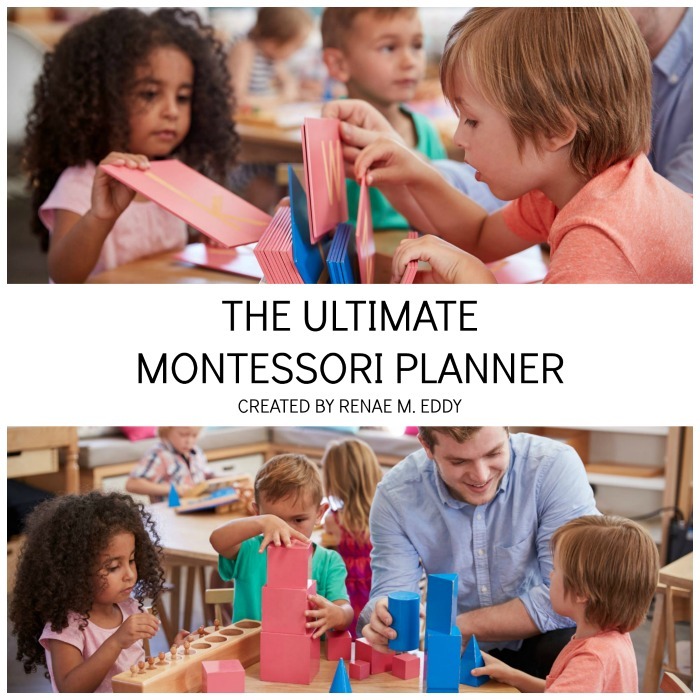 So much that I decided to start creating my own. 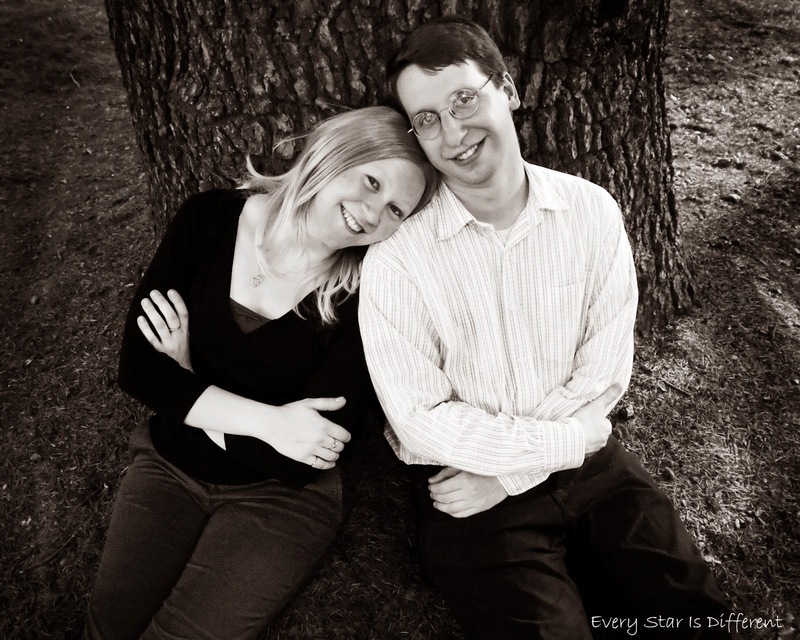 With my husband's passion for art and my music degree we make a pretty great team. 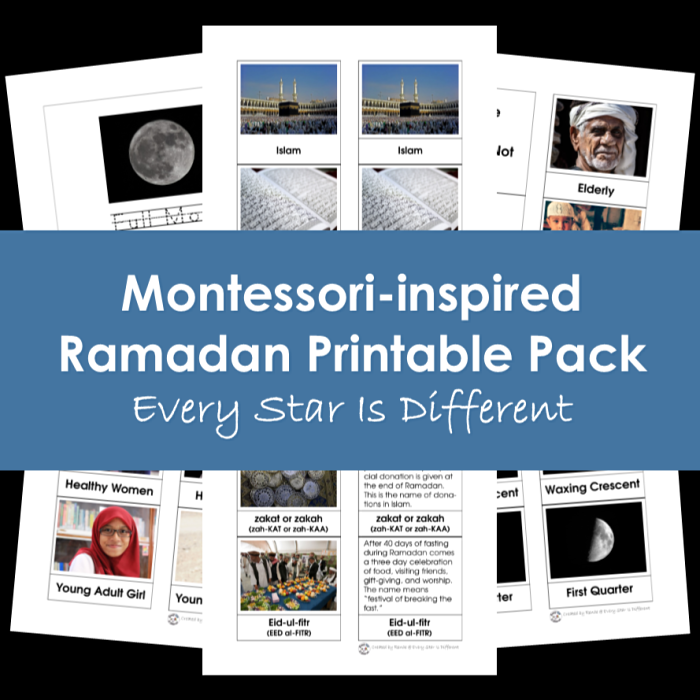 Just check out the amazing resources below! 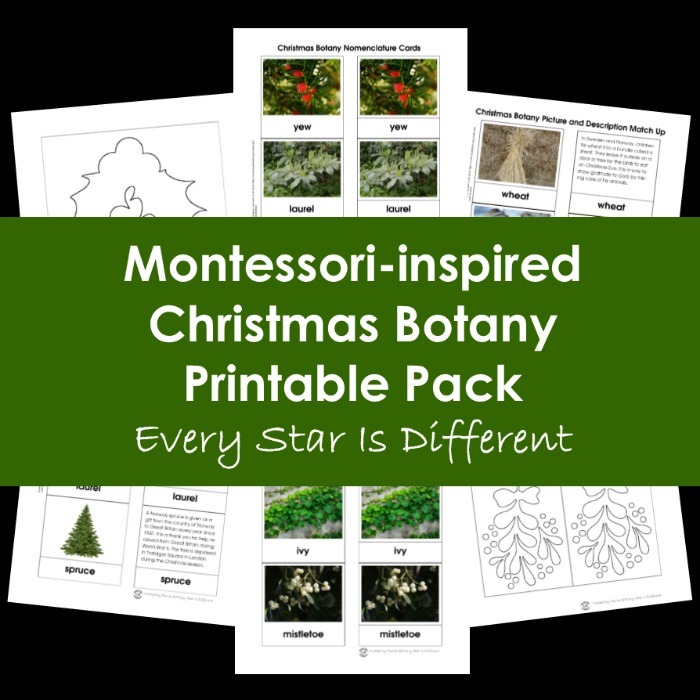 Holiday themed activities are such a great addition to the classroom whether at home or at school. 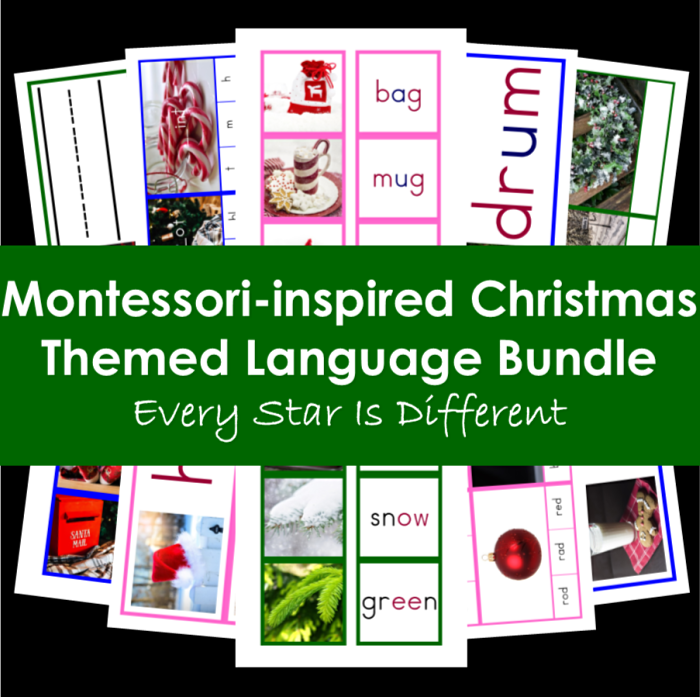 They provide variety and excite children in ways that other work may not because of their themes. 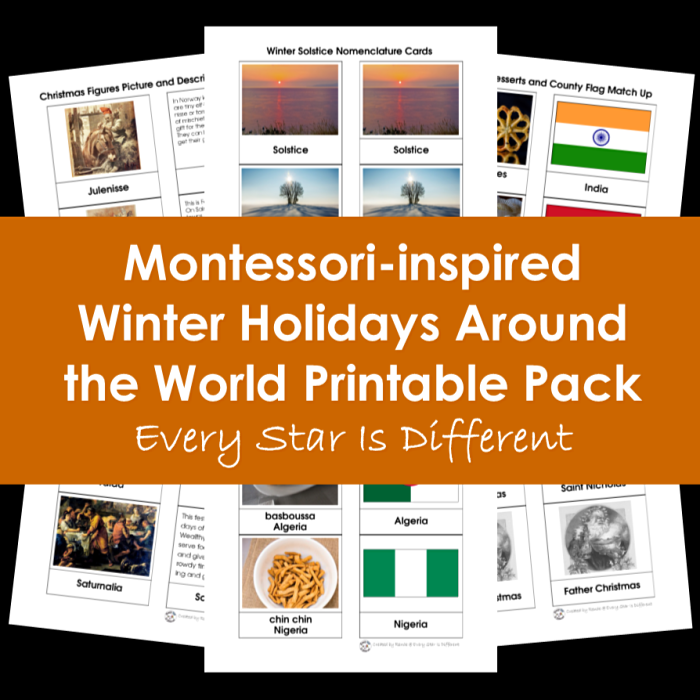 Holidays also provide ways to learn about other beliefs and cultures. They are perfect to add to continent and country studies, and when studying about peace. 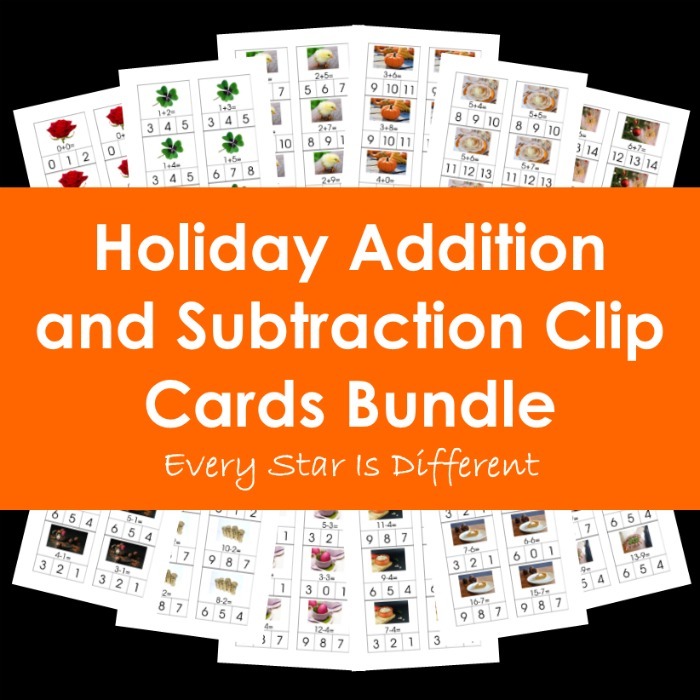 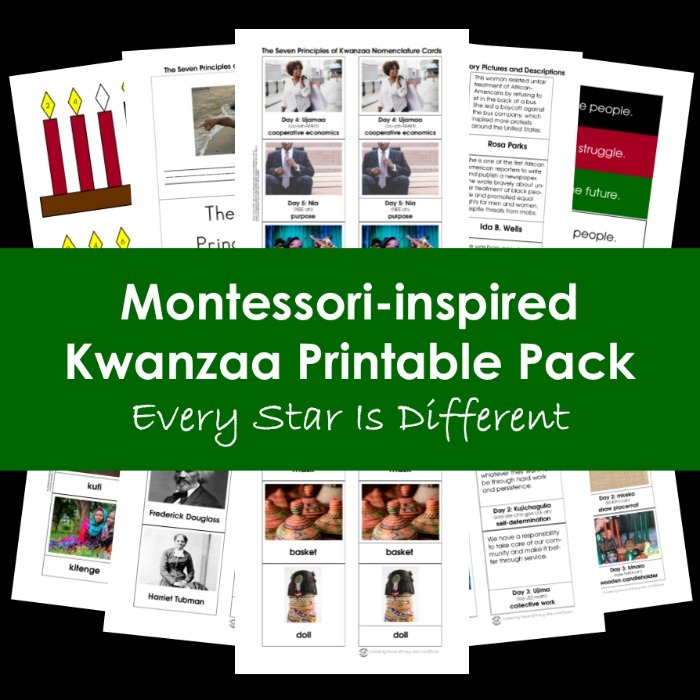 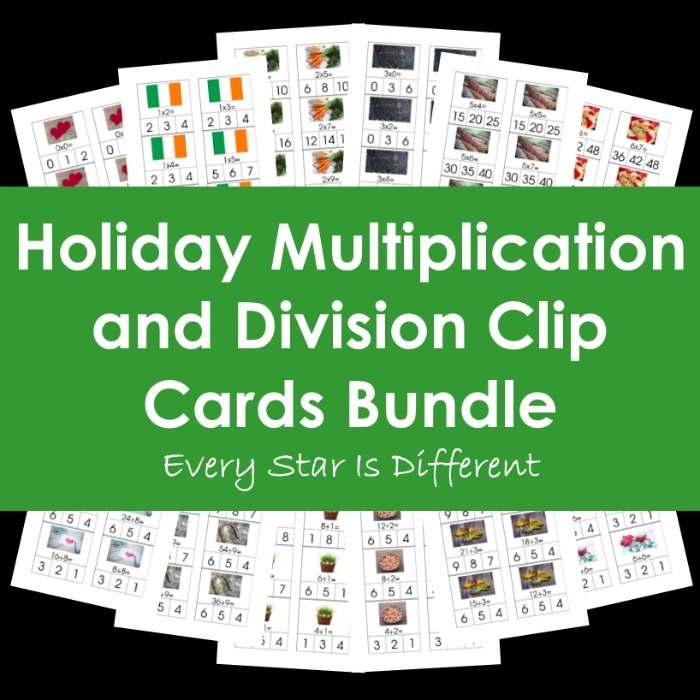 Just check out all of these holiday themed printable packs and bundles to choose from! Writing has always been something we enjoy. 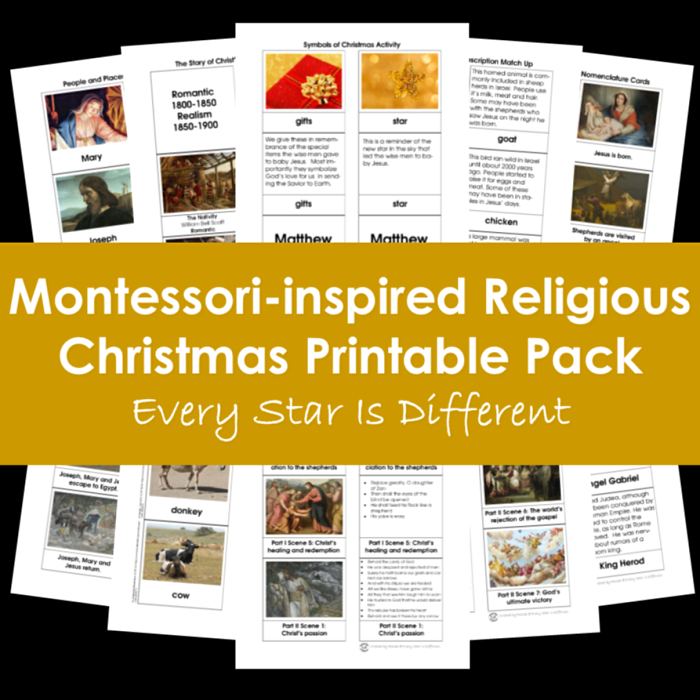 It's been a delight to publish books just for you. 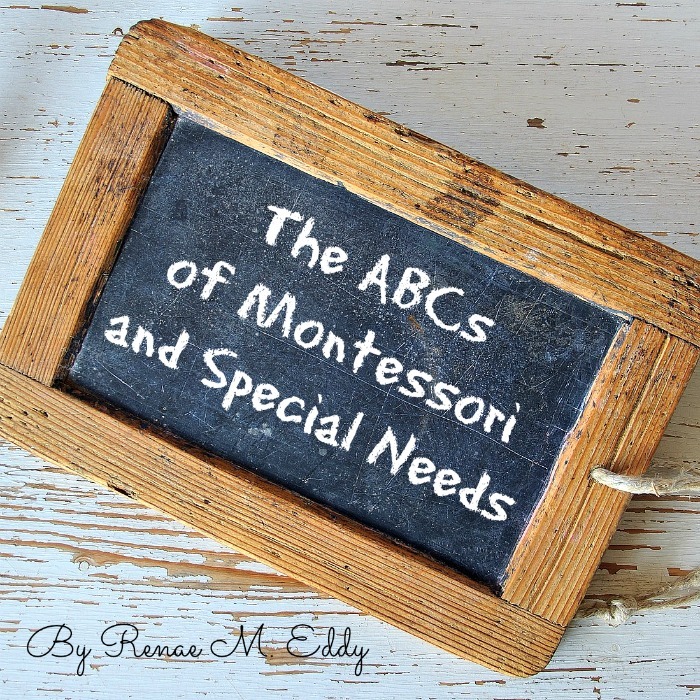 Working as a team, we're able to provide you with some of the best resources for families with special needs. 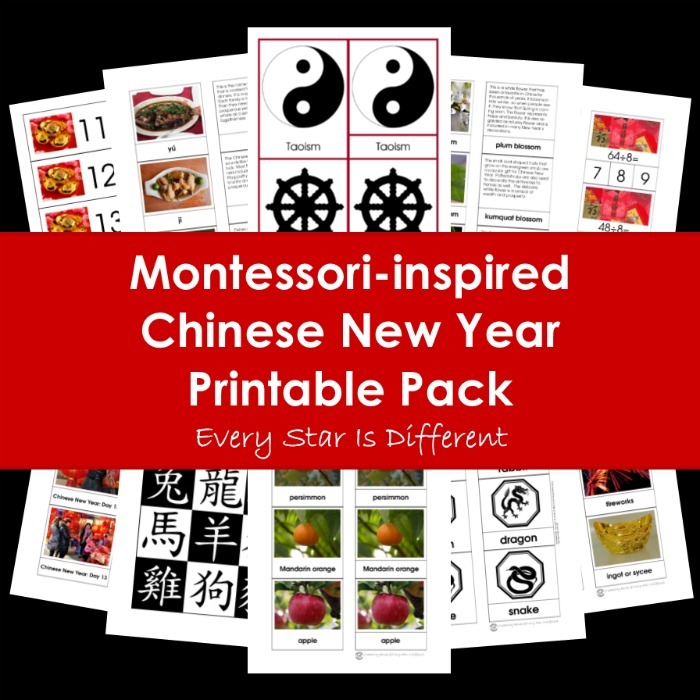 We hope you enjoy and recommend them to others.